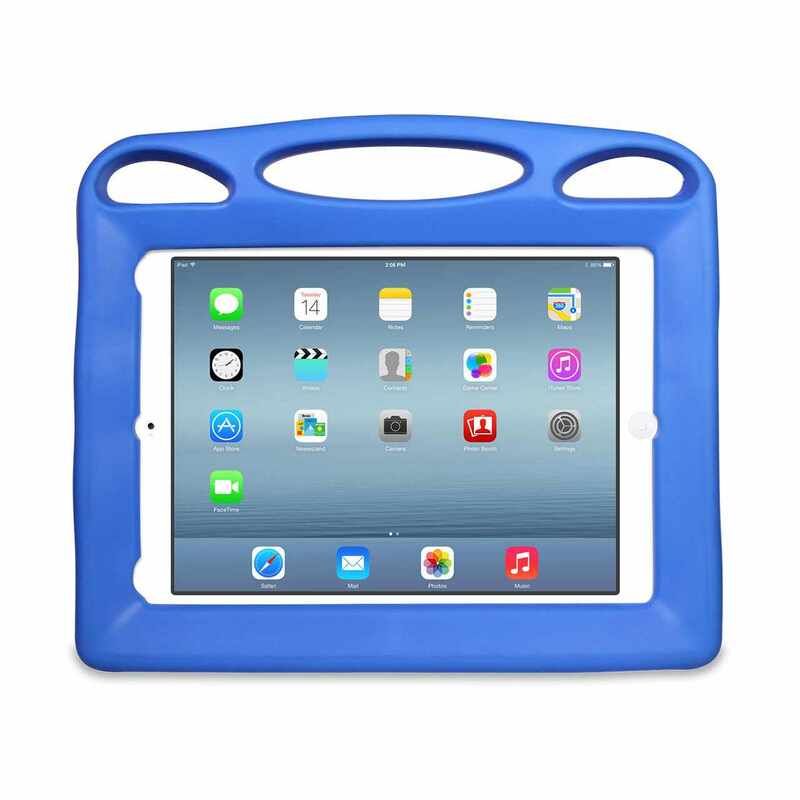 Big Grips Lift features a super-grip handle with integrated strap loops—making the iPad even easier to grab, easier to hold, and easier to carry. Additionally, all ports, cameras, and buttons are easily accessible. And, of course, Big Grips Lift works with the original, versatile, and remarkably stable Big Grips Stand.